If this face seems familiar, it’s probably because you’ve seen it associated with any number of recent terror incidents. 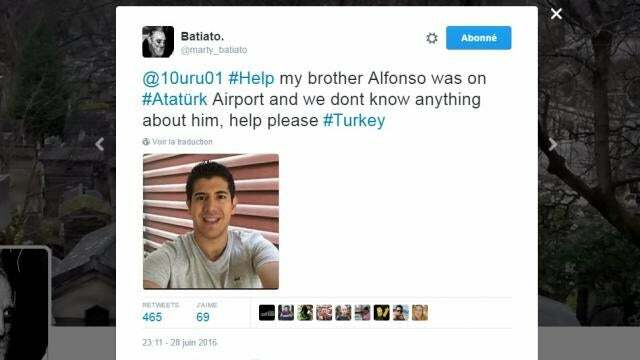 This man has apparently died at least three times since January, most recently in the terrorist attack at Atatürk Airport in Istanbul. So what is happening here? A France24 investigation provides the answer. 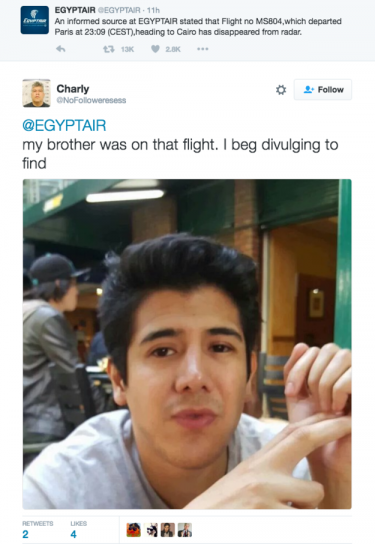 This same guy has been identified through social media as a terror victim in the wake of several recent incidents, including the EgyptAir crash last month, the shooting at a gay nightclub in Orlando, and the deadly attack at the Turkish airport. He’s also been connected to other sorts of tragedies, including an incident in Mexico when police shot at a crowd of people protesting education reform. But instead of identifying him as a victim, social media users said he was the person who ordered the police to shoot. All these claims are, obviously, false. 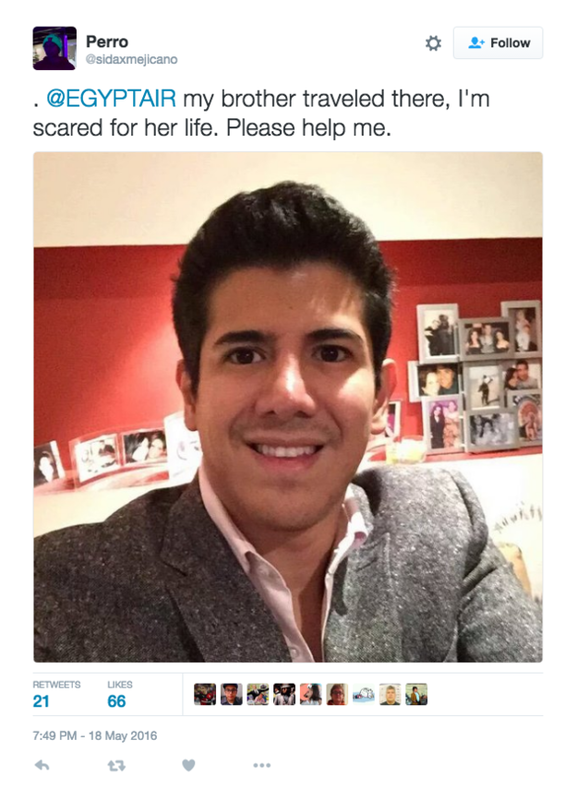 Regrettably, these social media shenanigans have been picked up by the media; the man’s photo is currently included in a New York Times video about the victims of the Orlando shooting. Following a BBC article about internet fakes and rumours, an investigative team at France24 decided to dig a little further to find out who this man really is and why this keeps happening to him. Tweets like this appeared in various media outlets, including the BBC. France24 managed to contact the person pictured in the photos, but have decided not to publish his real name. He’s based in Mexico and admitted that he’s currently embroiled in legal proceedings, telling France24 that, “[m]y photo is everywhere because of someone who started it as a prank after a legal dispute”. He said he contacted media outlets like the BBC and the New York Times and asked them to delete his photo, “but they never responded”. So what recourse does someone have in situations like this? In most countries, laws on cyber-harassment are still in their infancy. Existing media law can sometimes come into play, and alleged victims can sue for slander or defamation. Penalties can be severe, and even include jail time.